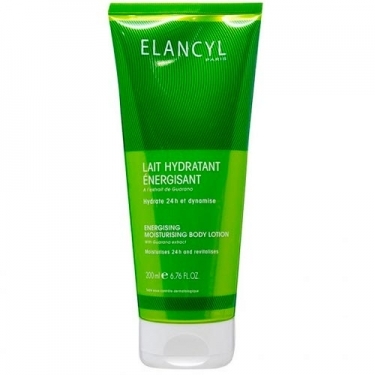 DESCRIPTION: Lait Hydratant Énergisant from Elancyl is a moisturizing milk for dry skin with Guarana extract. 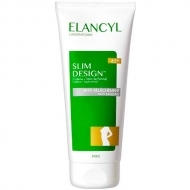 Dynamic moisturizing care that reveals all the luminosity and beauty of the skin. Formulated with Guarana Extract, it stimulates the skin, providing all the energy to radiate beauty throughout the day. With Safflower Oil and Hyaluronic Acid, the skin is hydrated for 24 hours. 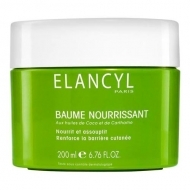 With a fresh and light texture, it penetrates quickly, leaving a delicately fragrant veil on the skin.